Earn bonus American Airlines miles when you buy for winter travel. Earn Up To 15,000 Bonus Miles When You Purchase American Airline Miles: Now through November 15, 2013, you can earn up to 15,000 bonus miles for winter travel when you buy American Airlines miles. Prices do not include applicable taxes or $35 per transaction processing charge, and miles take up to 72 hours to post to your account. There is no limit to the number of transactions allowed during the offer period, however the total number of miles purchased via buyAAmiles is limited to a combined maximum of 60,000 miles per account, per calendar year. 1,000 miles costs $29.50, or 2.95 cents per mile. With this offer, if you buy 50,000 miles plus the 15,000 bonus then it will cost you $1,513.13 at a rate of 2.3 cents per mile – still not so great. I’d rarely counsel you to buy miles speculatively unless you have a specific, imminent redemption in mind and want to pad your mileage account for it. Earn up to 1,500 United miles through MileagePlus Shopping. Earn Up To 1,500 United Miles Via MileagePlus Shopping Now Through November 11: United currently has an offer that allows you to earn up to 1,500 bonus miles when you make purchases via their online shopping portal now through November 11, 2o13. You will earn 500 miles on the first purchase of $25, then 1,000 miles with two additional purchases totaling $50. You can also earn extra miles when shopping at targeted retailers such as Shoes.com (15 miles per dollar), Office Max (8 miles per dollar), or Williams-Sonoma (6 miles per dollar). The maximum number of bonus miles that can be awarded to each qualifying member through this promotion is 1,500 bonus miles with at least 3 purchases and a total spend of $75 through MileagePlus Shopping. This is a targeted offer and the rules state that it is only available for members who received an email from MileagePlus Shopping alerting them about it. Transfer hotel or car rental points to United. Transfer Hotel Or Car Rental Points To United For A 25% Bonus: United also has an offer where you can transfer hotel or car rental points to your MileagePlus account now through November 30, 2013, and get a 25% bonus to use on flights or upgrades. Register here by entering your MileagePlus number, convert your unused hotel or car miles, then earn up to 20,000 bonus miles. Partner points convert at a rate of 2-10 per mile, for a full list of ratios, click here. For example if transferring from Starwood, 40,000 Starpoints normally yields 25,000 miles but you would get 31,250 under this offer. 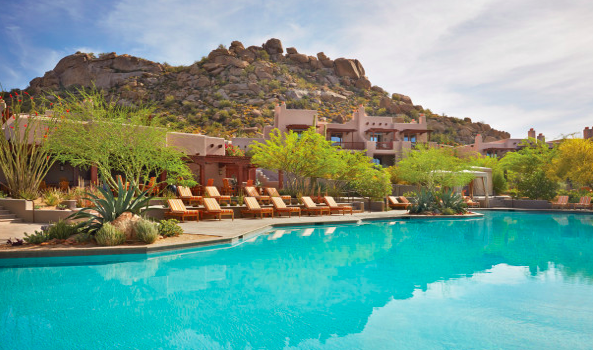 Win a two-night stay at the Four Seasons Scottsdale. To enter, you have to sign up for his newsletter, then you can also follow Johnny on Twitter and Facebook for additional entries. You can use the form to follow Four Seasons Scottsdale (@FSScottsdale) on Twitter and Like their Facebook page for even more entries. The contest runs now through midnight on Tuesday, November 5, 2013. The prize package is subject to availability, not valid on holidays and valid until October 31, 2014. Win 100,000 LAN miles and a dream vacation. The sweepstakes begins on October 1, 2013 at 12:00 am CT and ends on September 30, 2014 at 11:59 pm CT. It is open to US residents 18 years of age and older. For full rules and regulations, click here. Southwest Airlines 1,000 bonus point offer. Southwest Airlines 1,000 Point Bonus Offer: Book a roundtrip flight to any of Southwest’s destinations and fly by November 30, 2013, and get 1,000 bonus points. This appears to be an e-mail targeted offer, but the airline is also offering double points on flights booked between October 14, 2013 and November 21, 2013, meaning you will get 12 bonus points per dollar spent on Business Select Fares, 10 bonus points per dollar spent on Anytime Fares, and six bonus points per dollar spent on Wanna Get Away Fares, in addition to the standard flight points you normally receive for each fare. Wyndham Rewards is offering a 20% bonus on purchased or gifted points. 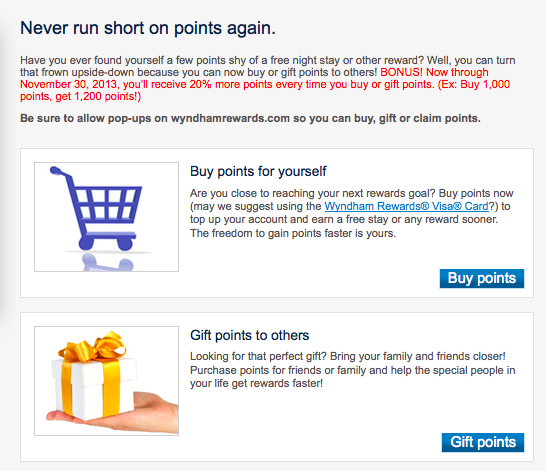 Wyndham Hotels 20% Bonus For Buying Or Gifting Points Up To November 30, 2013: Wyndham Rewards is allowing you to buy or gift points to reach spending thresholds and get 20% more for your money, now through November 30, 2013. For example, if you buy 40,000 points you will get 8,000 bonus points for a total of 48,000, at a rate of 0.92 cents per point. Wyndham Hotels include Baymont Inn, Days Inn, Hawthorne Suites, Howard Johnson, Knights Inn, Microtel, Ramada, Super 8, Travelodge, Wingate, Wyndham Hotels & Resorts, Wyndham Garden, and Wyndham Grand Collection. You can also transfer them to partner airlines including American, US Air, Southwest or United, which currently has a 25% bonus for transferring hotel and car points into United miles. The normal transfer ratio is 8,000 Wyndham points to 3,200 United miles, but combining both bonuses you could be getting United miles for about 2.3 cents each, still not great but better than the usual 3.5 cents per point. Get 100% Bonus Miles On All Fall Flights With US Airways: Register for the fall kickoff at US Airways and get 100% bonus on flights now through November 17, 2013. The football-themed promotion lets you get a “field goal” for 50% bonus miles or a “touchdown” for 100% bonus miles on all your flight. 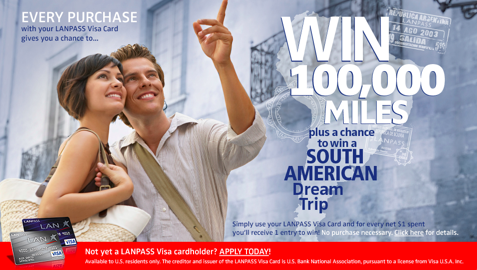 You may only participate in the promotion with one Dividend Miles account, for full terms and conditions, click here. Bonus US Bank FlexPerks Points: If you have the US Banks FlexPerks Travel Rewards Visa, you could be targeted for bonus points promos based on spending with partner merchants. You can check out your specific promos here, but offers others have reported have included earning 1,000-3,000 bonus points for spending anywhere from $750-$1,500 on the card. Those points are worth anywhere from 1.33-2 cents apiece when redeemed for airfare, so we’re not talking a huge return on your spending, but if this is one of your main cards, you might as well check your bonus offers to see if you can accrue even more points. New Alitalia Millemiglia Member 5,000 Mile Bonus: When you sign up for Alitalia’s Millemiglia frequent flyer program now through October 31, 2013, and credit mileage into the account within 3 months of joining can earn 5,000 bonus miles. You can earn miles by flying Alitalia or its partners, but Alitalia is also a 1:1 transfer partner of both American Express Membership Rewards and Starwood Preferred Guest, so if you have an account with either like a Platinum Card® from American Express, or you use a Starwood Preferred Guest Credit Card from American Express, for instance, you can transfer as little as 1,000 points (as little as 1 Starpoint for Starwood Platinums). That way, not only can you earn the additional bonus points, but you can also top up your account once they post and redeem for particular sweet spot awards in Alitalia’s partner award chart. Since Alitalia launched a new cash and miles award redemption option, those 5,000 miles will also get you 25 EUR ($32.50) off a ticket. 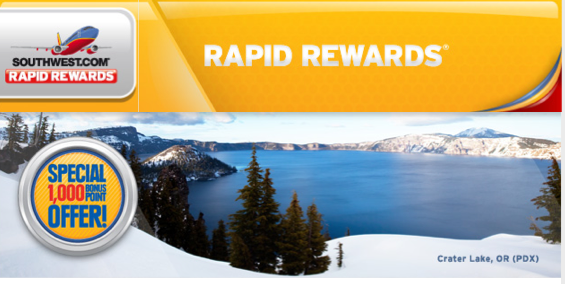 Earn Up To 450 Bonus Hertz Gold Points: Register here, and earn 250 Hertz Gold Plus Rewards bonus points for every Hertz car rental of two days or more from October 15 through December 15, 2013. Plus get 100 extra bonus points when your qualifying rental is picked up at an airport location and another 50 bonus points just for registering. Then, get an additional 50 bonus points for answering a short three-question survey. To register, you must be a Hertz Gold member. New members will have to wait 48 hours for their account enrollment to be processed before registering.